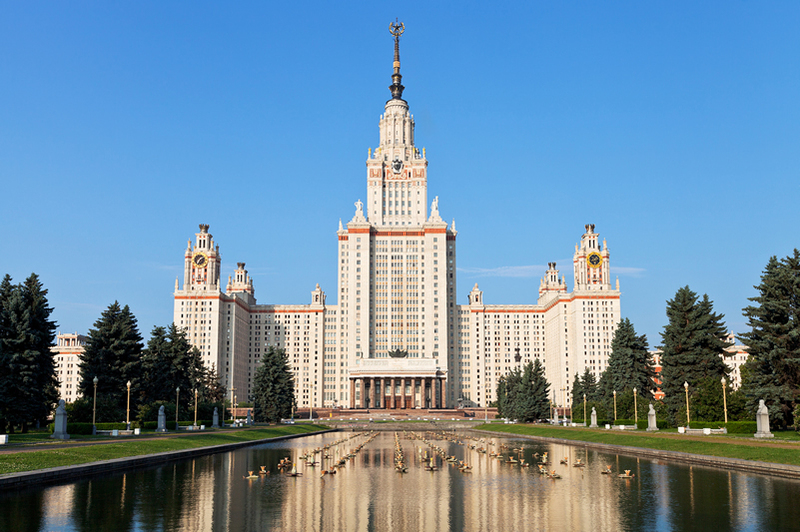 The programme includes internships for Moscow State University students at leading foreign educational and research centres as well as student exchange programmes. In 2016, those students who have been accepted onto the exchange programme can choose between the following six universities: the London School of Economics and Political Science (LSE, UK); The Institute of Political Studies (Sciences Po, France); Oxford University (UK); Peking University (China); Hong Kong University (HKU Summer Institute, Hong Kong, China); and the International Association of Political Science together with the National University of Singapore (Singapore). In the longer term, summer schools will also be held for foreign students at Russian Universities under this programme. “Our joint programme with Moscow State University will offer Russian and international students high-quality education in political science at a global level, and will support the development of a new generation of political experts who will be in a position to professionally and objectively evaluate international political processes taking into consideration different cultures and national traditions” said the founder and Chairman of the Board of Trustees of the Endowment Fund ISTOKI, Doctor of Political Science Vladimir Yakunin. In addition to the activities outlined above, the comprehensive educational programme for the promotion of Russian political sciences in 2016 led by MSU’s Political Sciences Faculty and the Endowment Fund ISTOKI will invite respected international speakers and will also launch an MA programme in English.